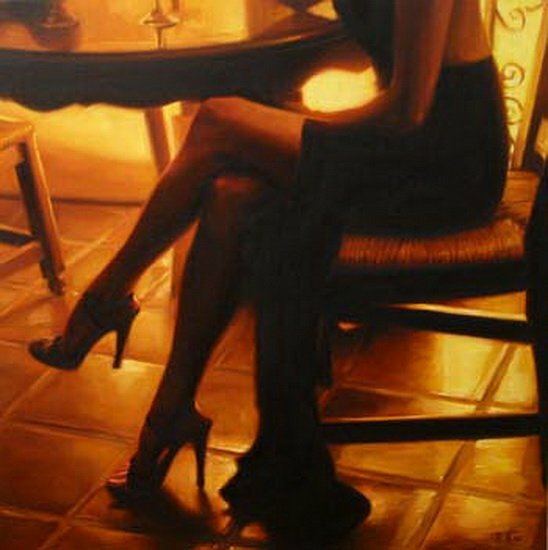 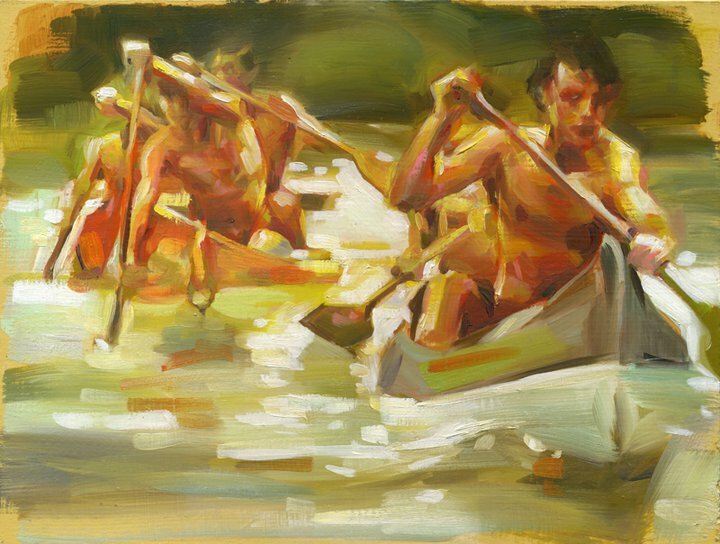 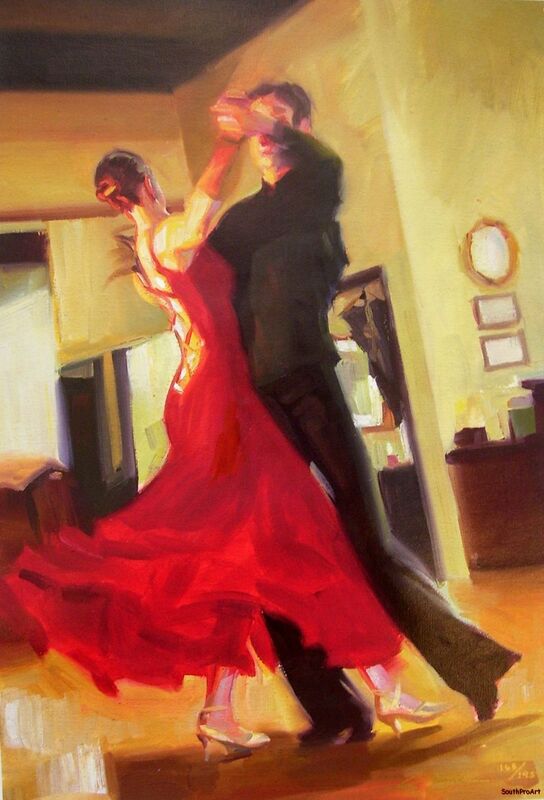 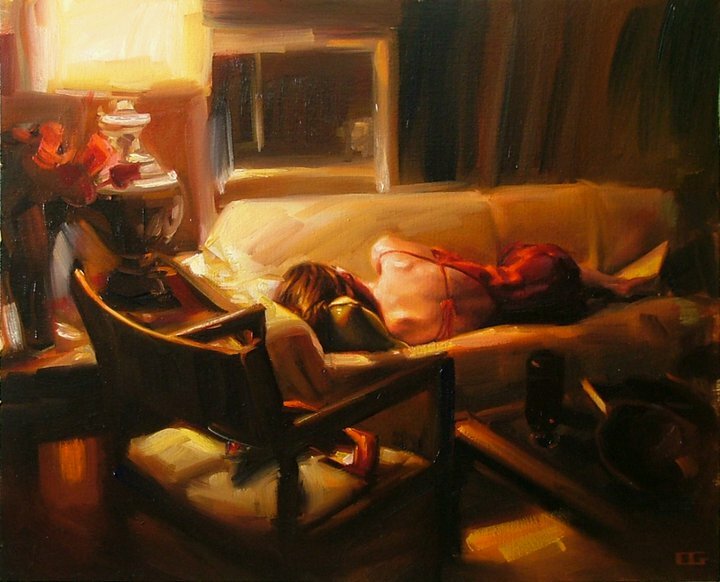 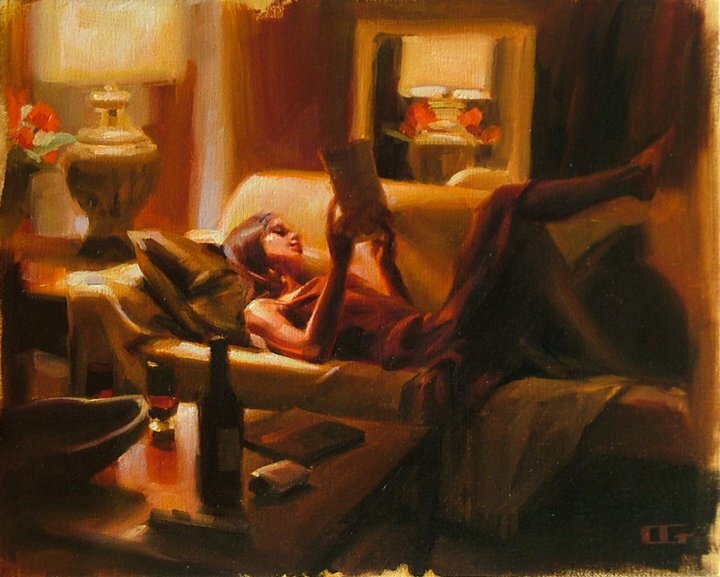 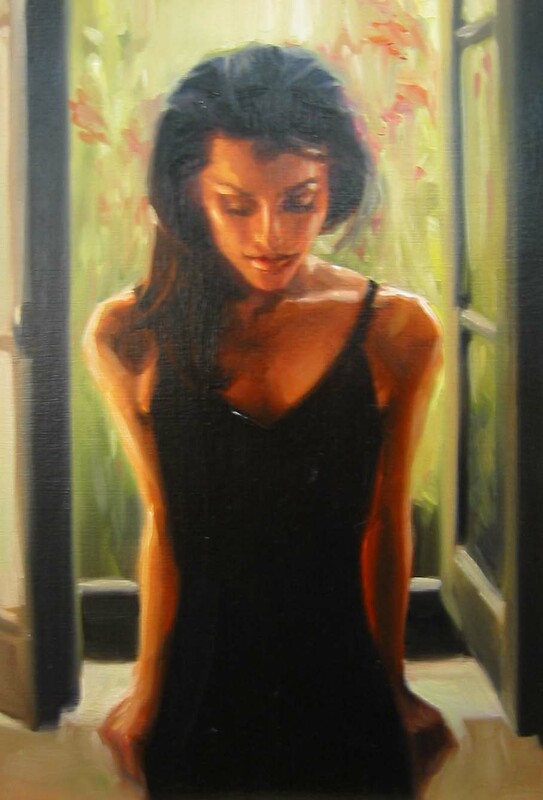 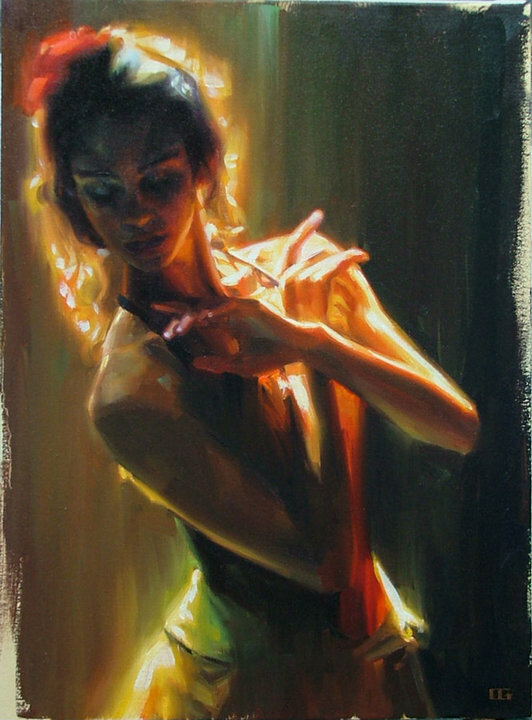 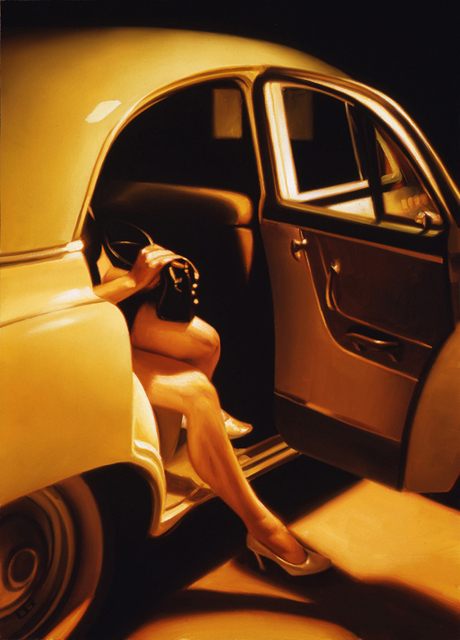 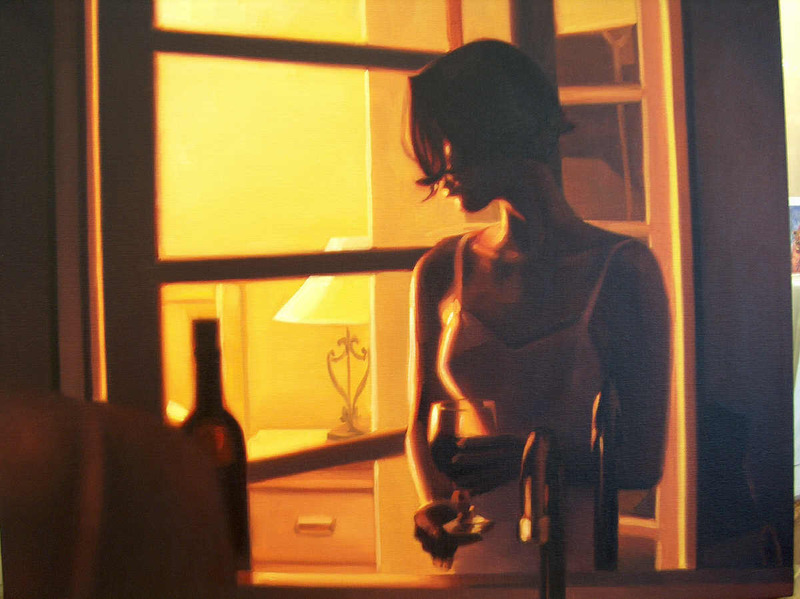 American painter Carrie Graber is considered to be among the most talented, exciting and well-collected artists in the world today. 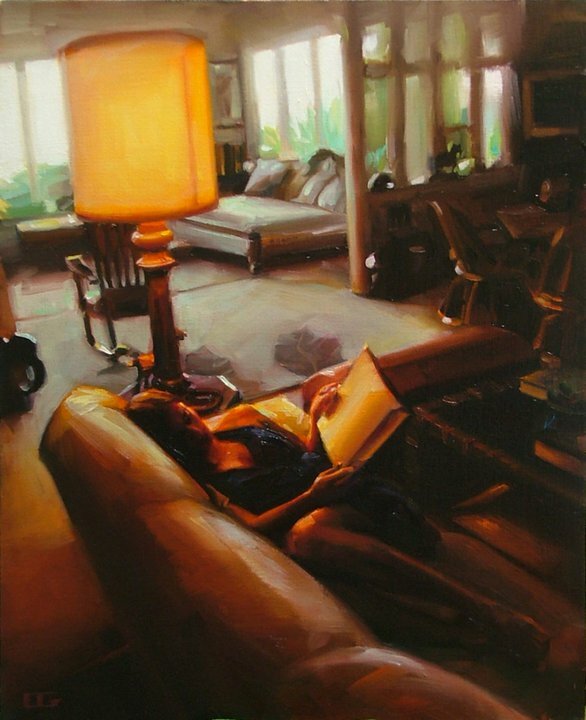 With her warm tones and exquisite control of illumination creating a perfect composition of light and contrast, Carrie captures the beauty and subtlety of familiar environments, which are often overlooked. 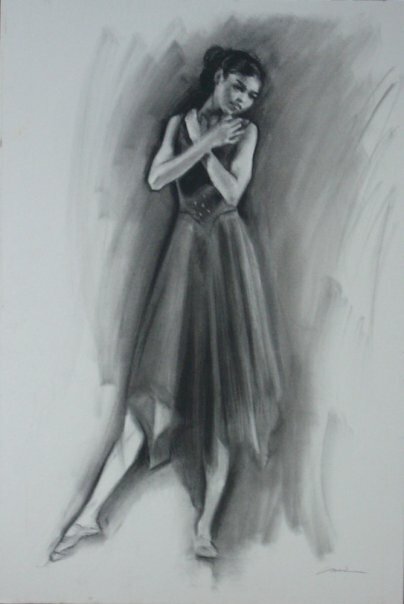 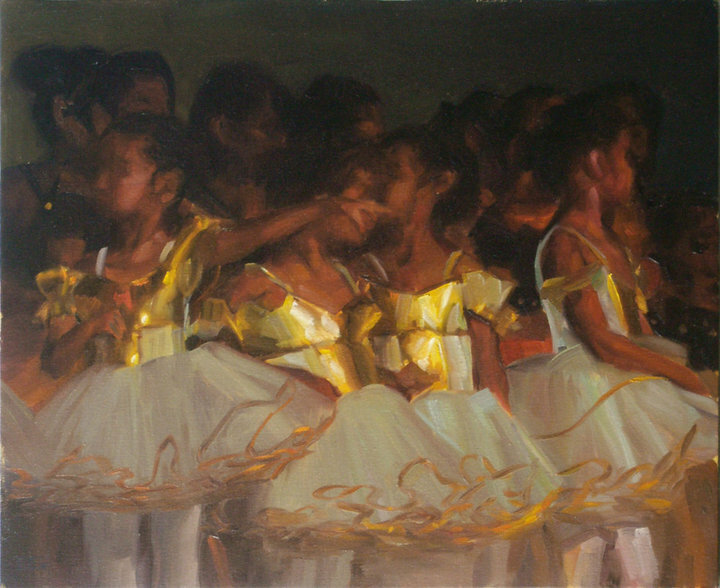 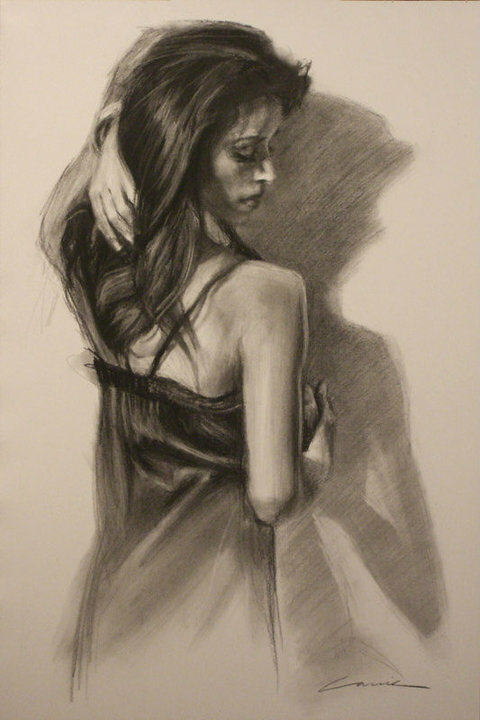 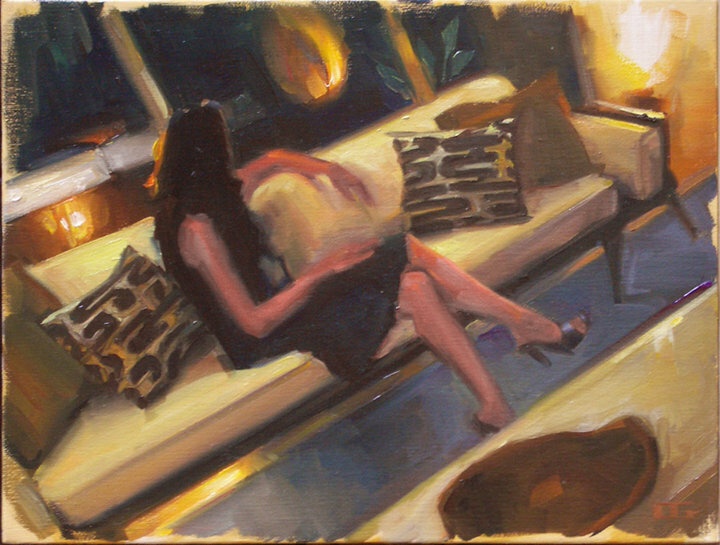 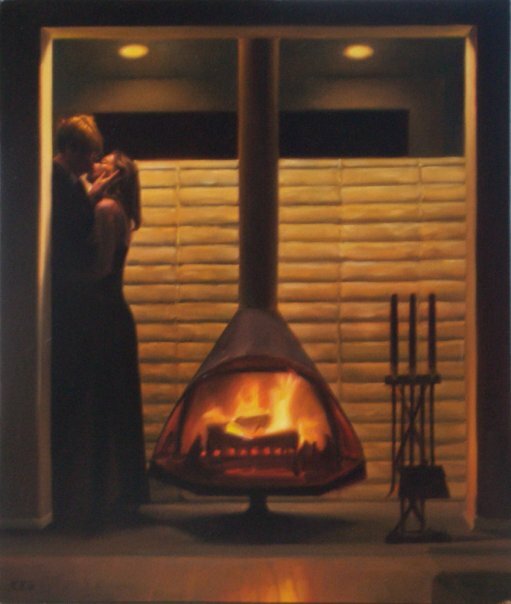 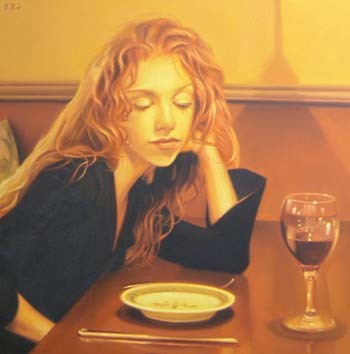 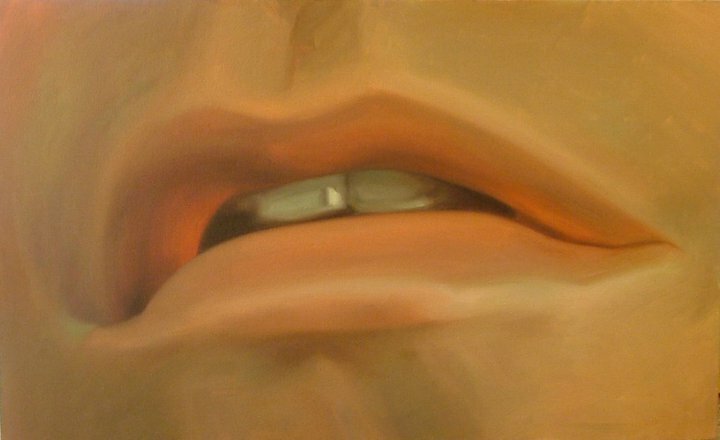 Her soft, realistic but also bold approach warms the viewers' senses and creates a feeling of intimacy. 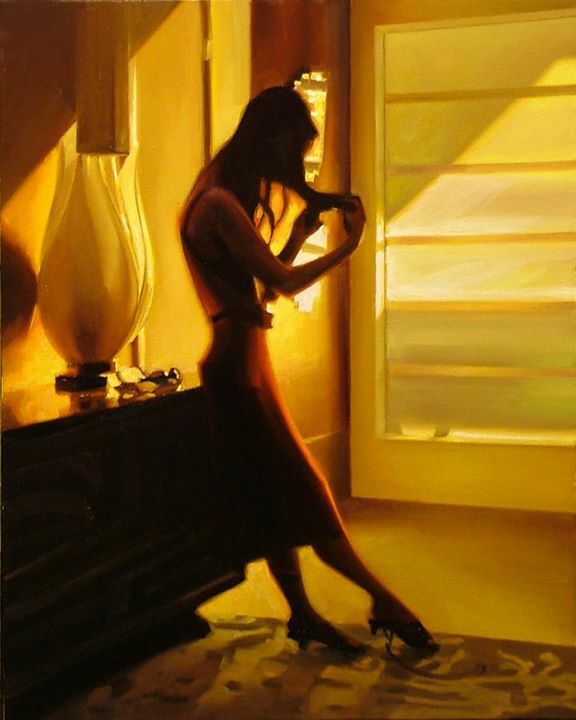 This is the link between Carrie and one of her main influences, Dutch master painter Vermeer. 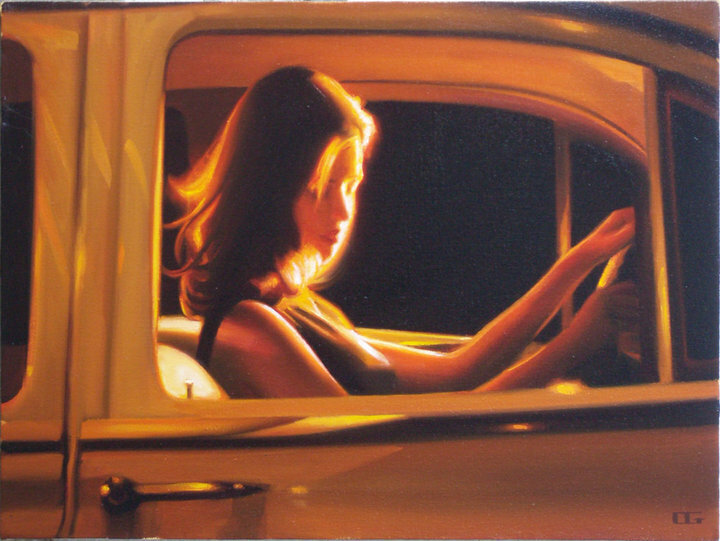 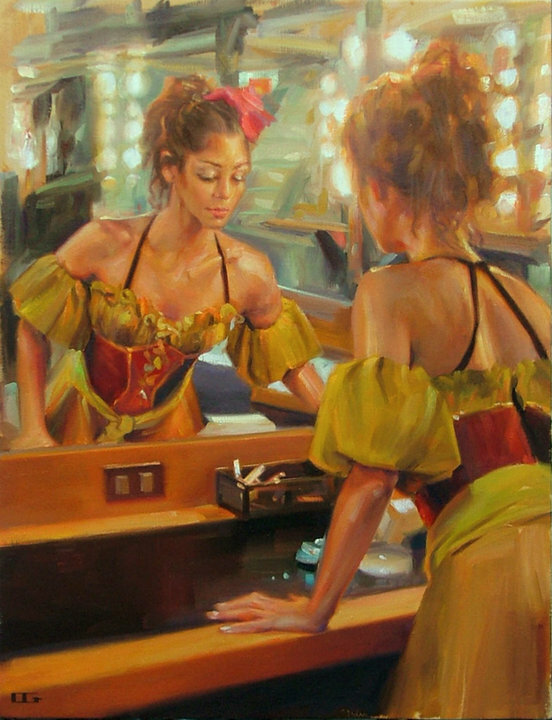 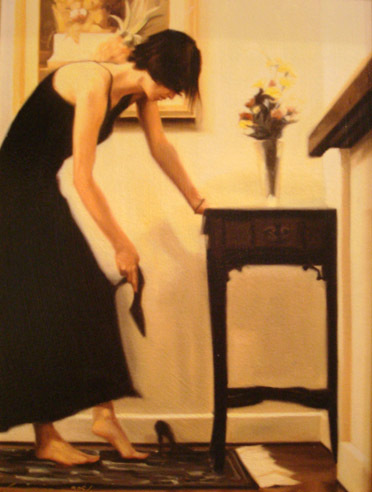 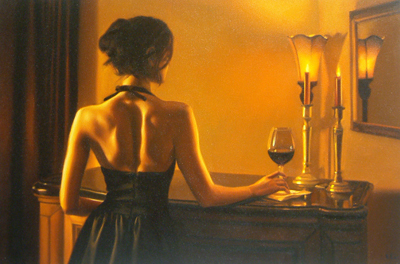 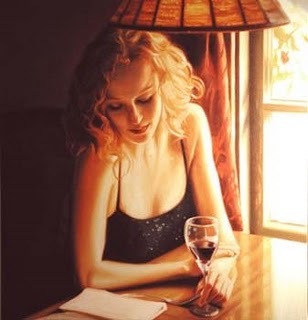 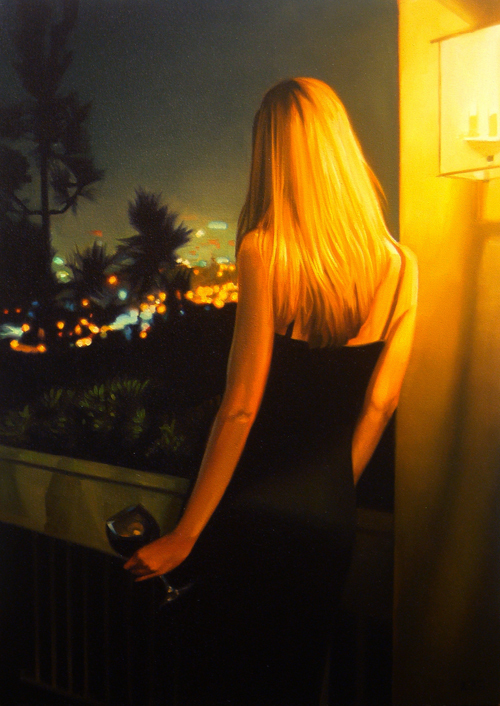 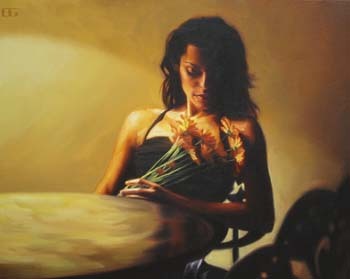 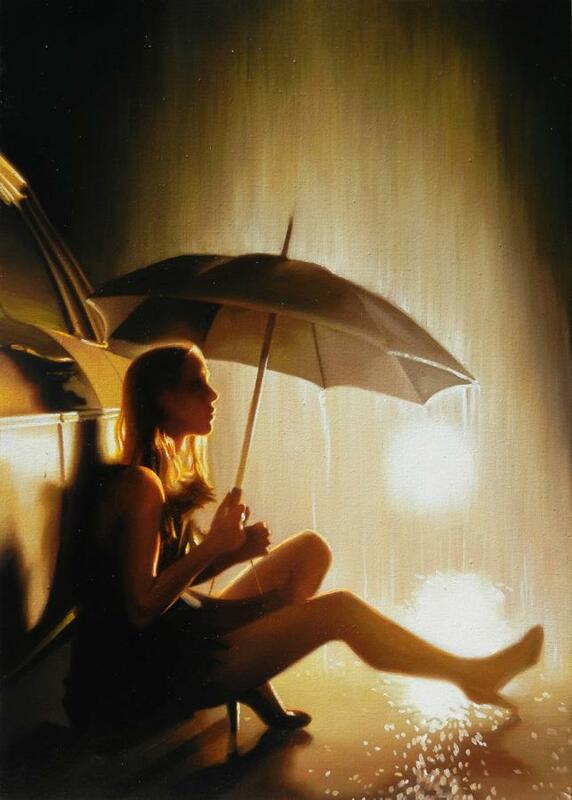 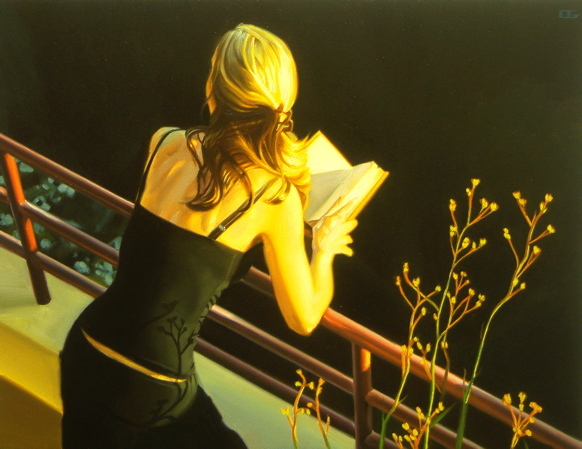 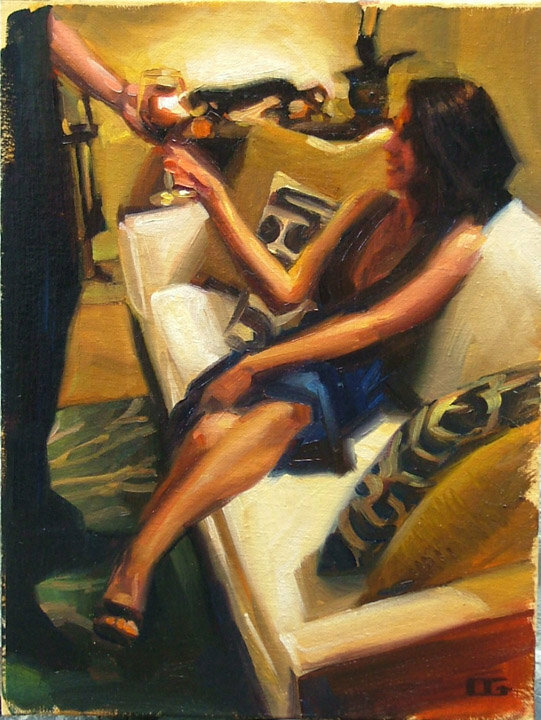 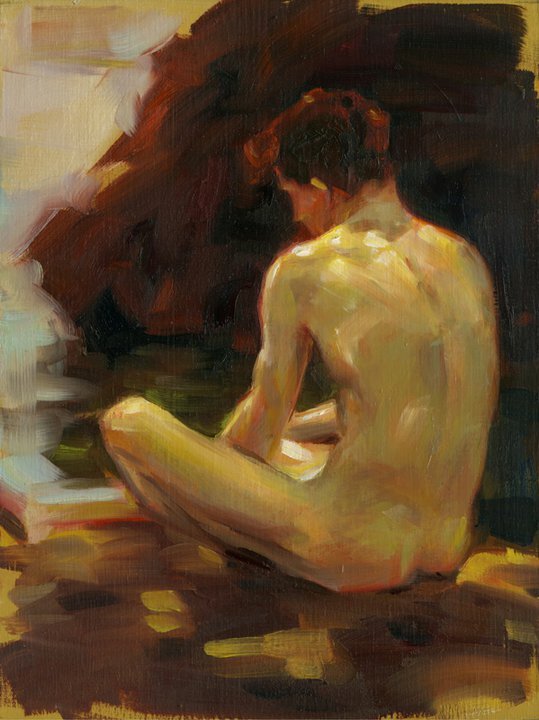 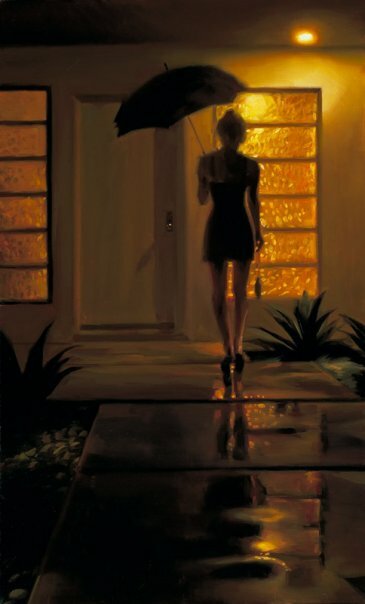 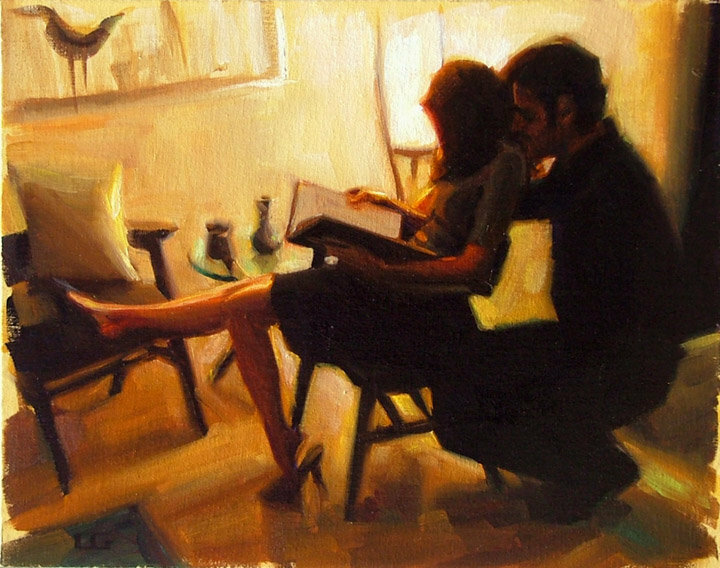 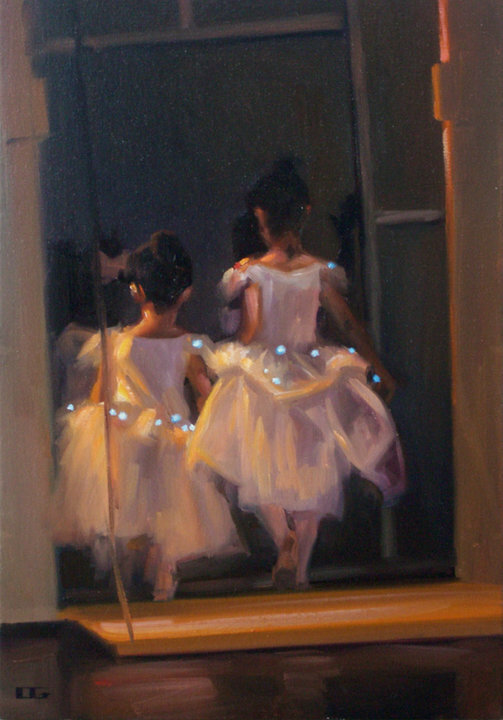 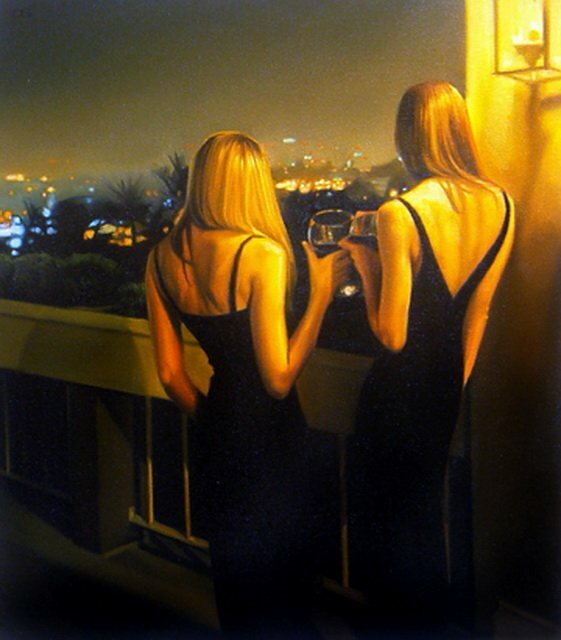 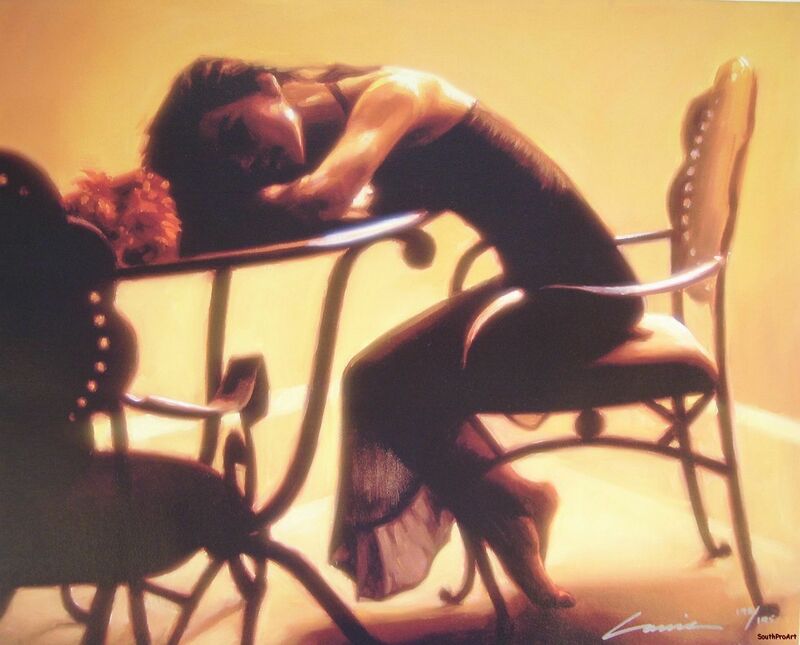 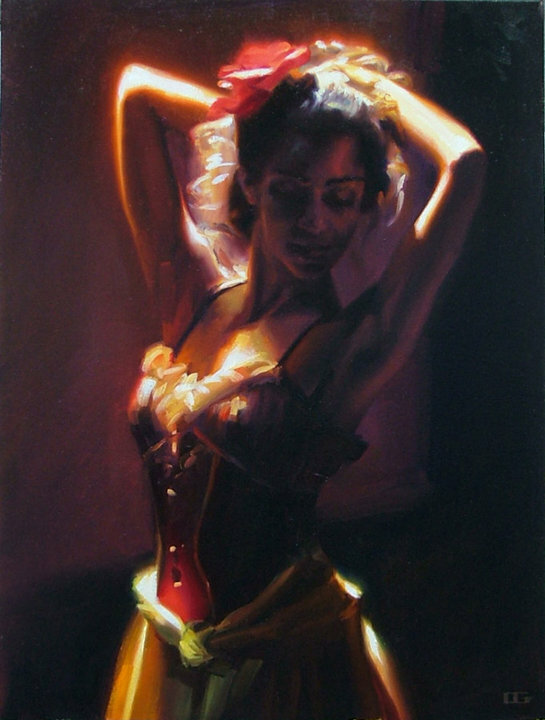 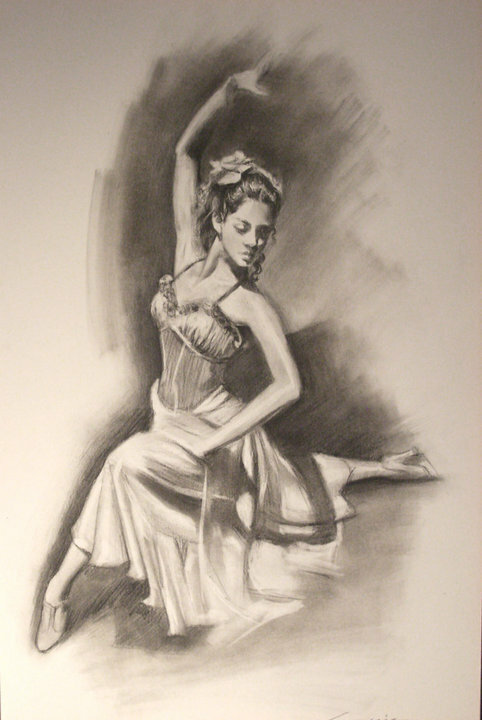 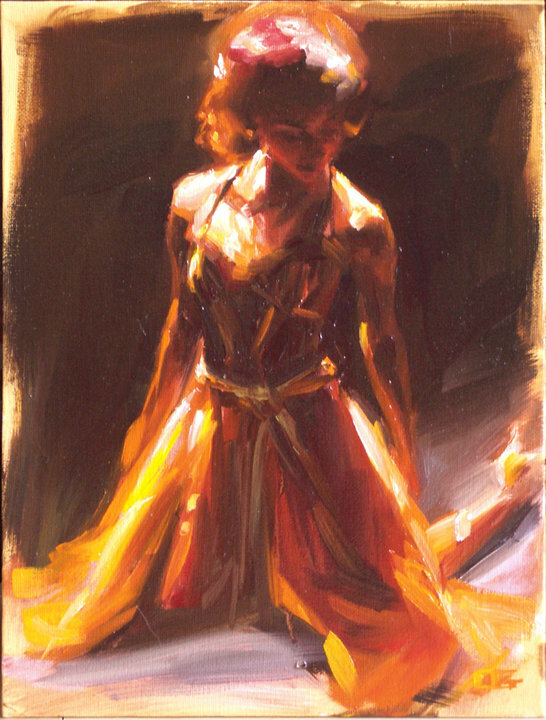 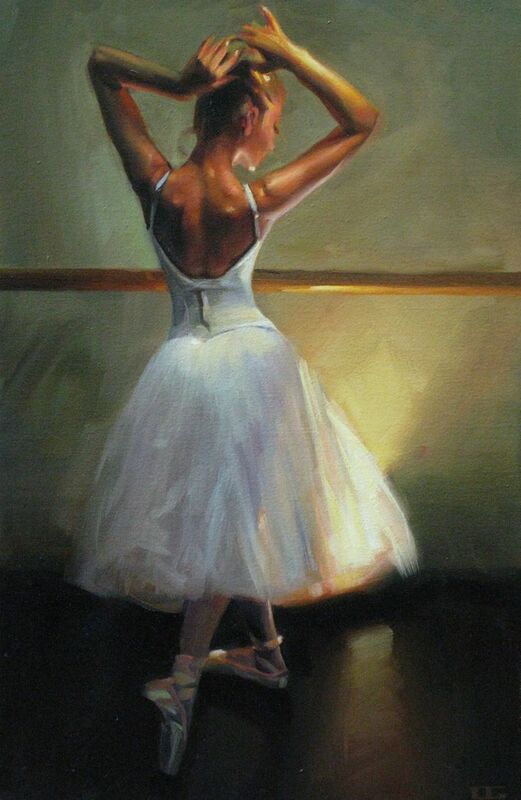 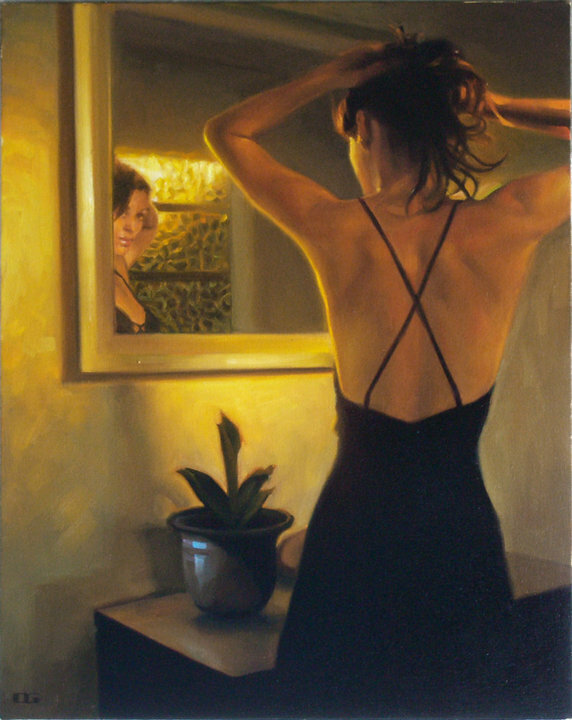 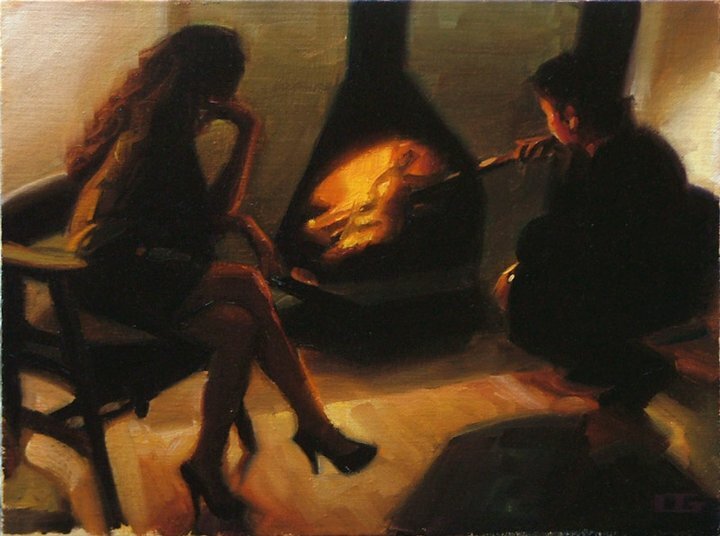 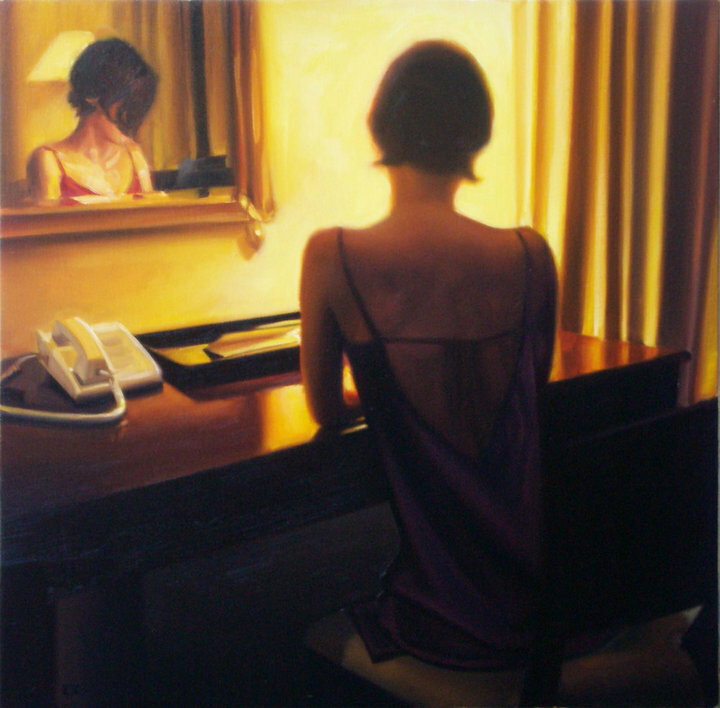 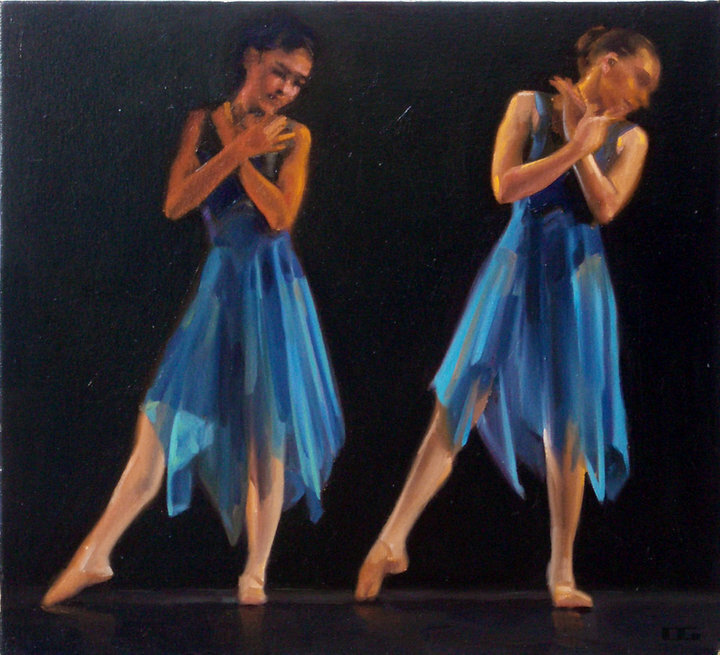 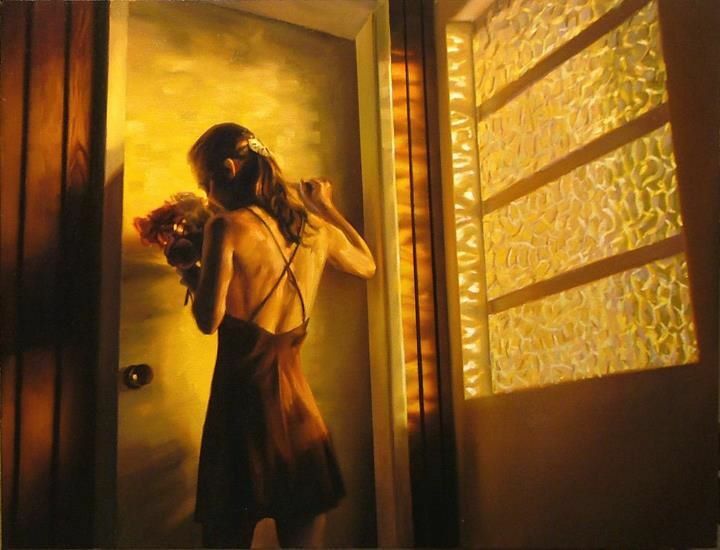 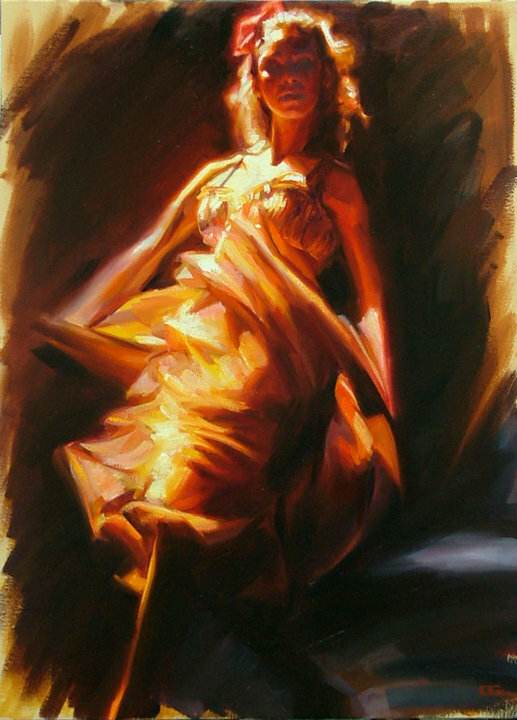 Carrie Graber has always been fascinated with the human figure. 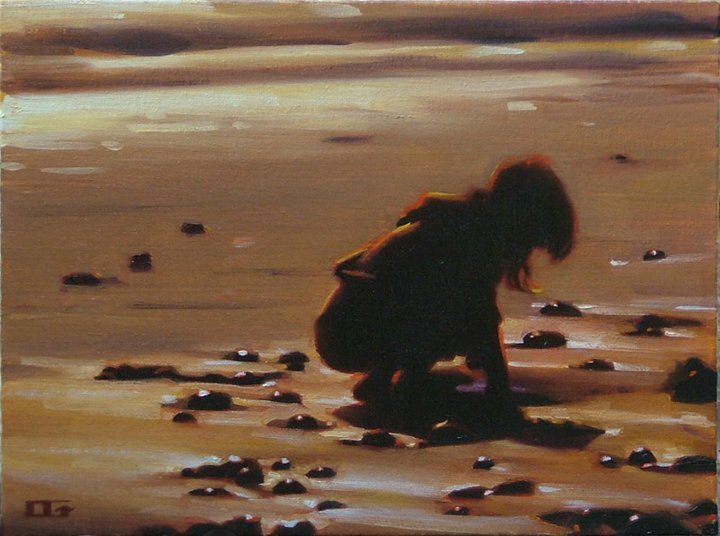 At the early age of 3-4, it was evident that she was destined to draw and paint. 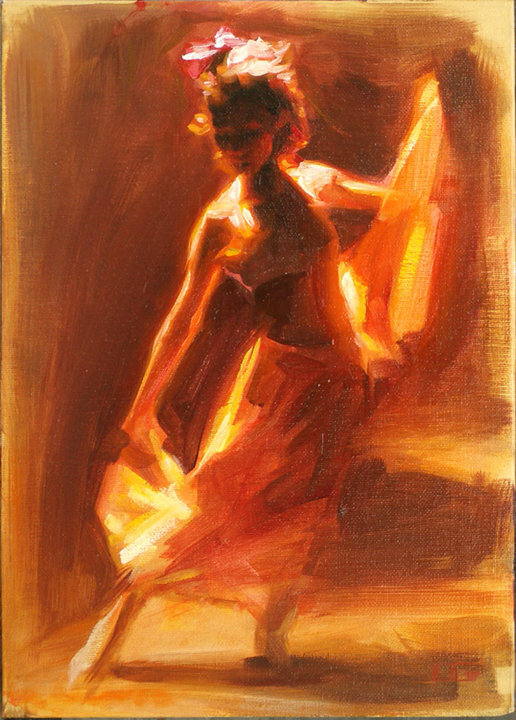 Her artistic family encouraged her studies at the esteemed Art Center in California, where she received a full scholarship and graduated with distinguished honors. 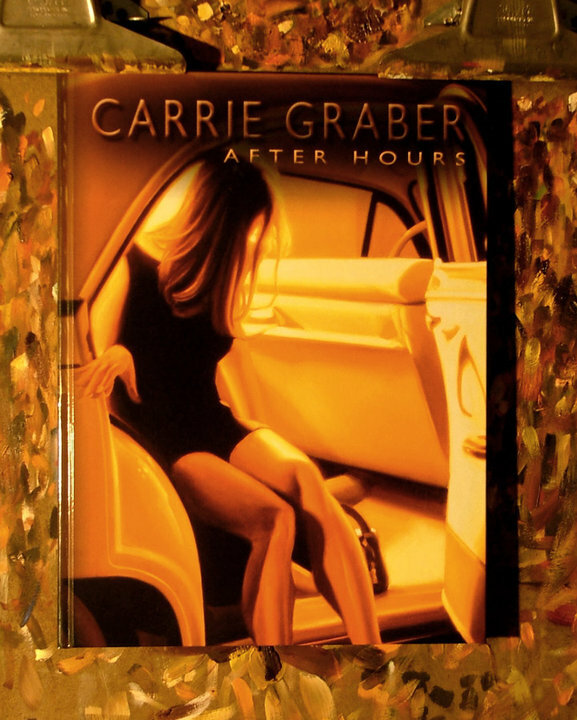 Carrie released her initial body of work in 1998, at only 23 years of age. 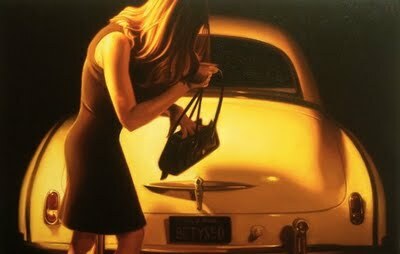 She continues to accumulate an impressive amount of accolades and awards with each new collection. 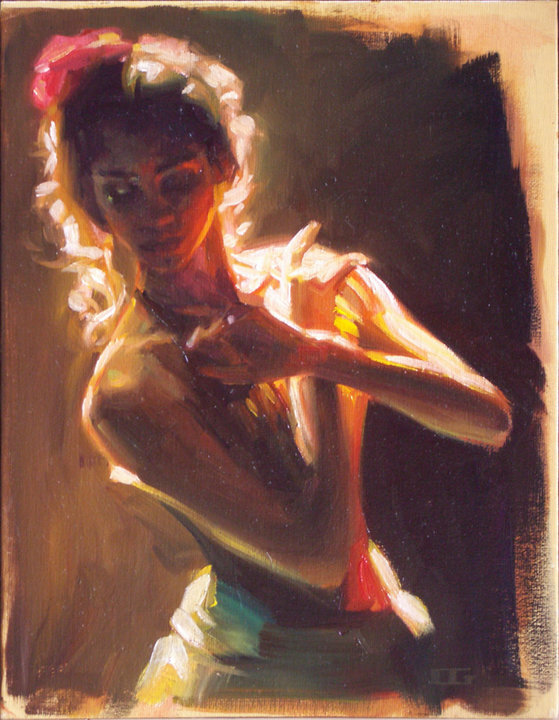 Scholars and experts from several different institutions have predicted that as our aesthetics evolve, art will become less reliant on overt color, and come to depend more on the subtle interplay of light and shadow. 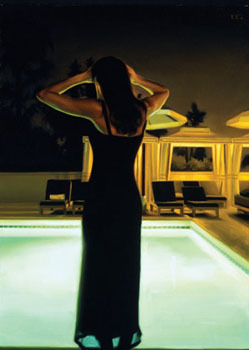 Ms. Graber’s work is perfectly suited for the new millennium.